Family law is a huge part of our practice, yet the way we look at it, every client we work with is a family case because the outcome involves YOUR family. Whether it be an issue with a home, someone being injured in an accident, providing an estate plan to prepare for the unexpected or helping to resolve an issue between spouses or partners, these issues can affect your family forever. 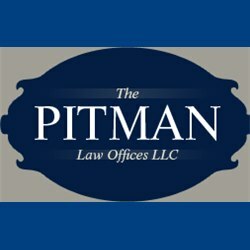 Don Pitman, the principal of the firm, understands and we do not take that for granted. From day one, you have an advocate on your side. Not only somebody who genuinely cares about your situation, but also has the legal expertise and experience to get results.